A quick and easy way to convert Word to PDF! As easy as printing, Raster Image Printer works with any Windows® application so you can quickly convert Word to PDF, TIFF, JPEG or other raster formats, making it the Word to PDF converter you will turn to time and again. SelectAdobe PDF Multipaged (*.pdf) as the output file type and choose where to save your new PDF file. Convert Word into PDF files that meet your exact requirements with the many options available. 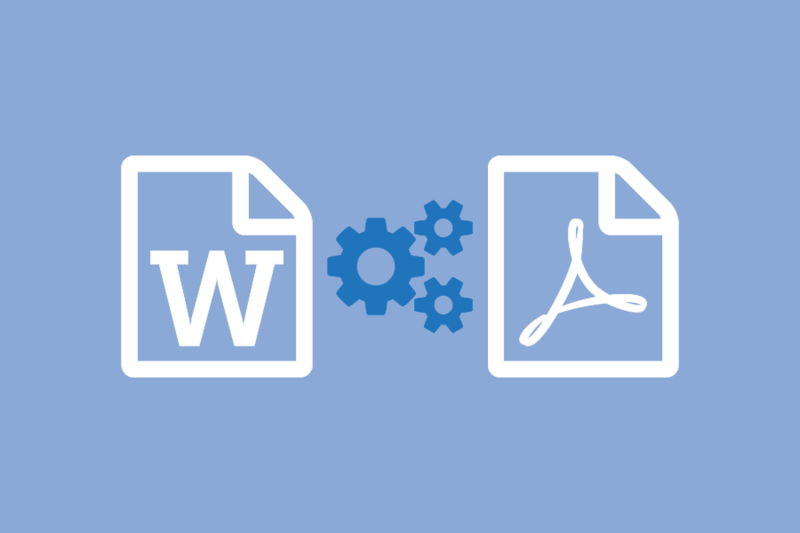 The settings used when converting Word to PDF can be accessed through the Print dialog when you are printing your document. See Setting Printing Preferences in the on-line user guide for more information.